May 02 Video - meeting the charities at Z Rutherford in Nelson. This year's Z Good in the Hood is looking great, with a fantastic range of charities in the mix at Z Rutherford in central Nelson. We met up with most of the charities and shot a quick video to get to know the faces behind the voting chambers. Today the always awesome Z Energy Good in the Hood got underway for the month at Z Rutherford. It's a great chance for us all to get involved with giving back to charities that really deserve it. Last week we got introduced. The great thing about the Z Good in the Hood is that everybody's vote counts. You come in and make a purchase, you will get a token which gives you a vote. Your vote directly goes into the ratio for that charity for the final cut of the funding pie. The more times you shop, the more votes you will get, and the more votes or tokens a charity gets, the more funding they will receive at the end. It is that simple! 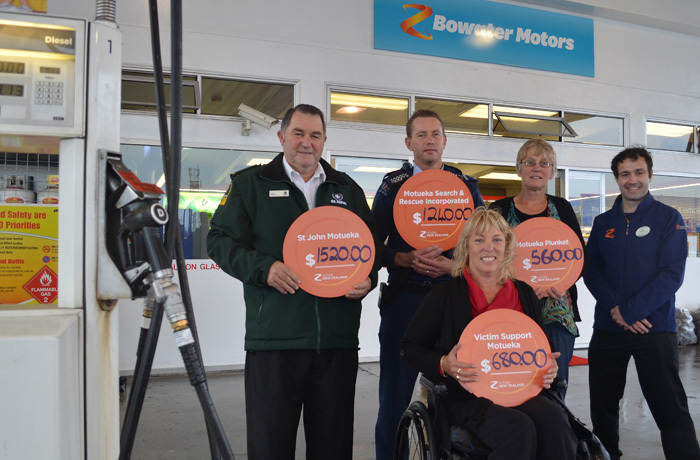 Apr 28 Video - meeting the charities at Z Bowater Motors in Motueka. 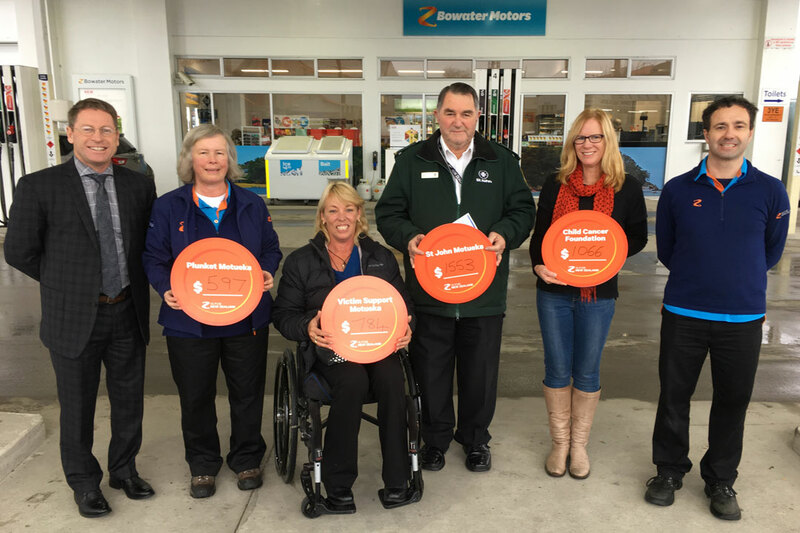 We met up with the charities of this year's 2016 Z Good in the Hood at Z Bowater Motors in High Street Motueka. It was a great opportunity to take a video and get to know these charities a little better. 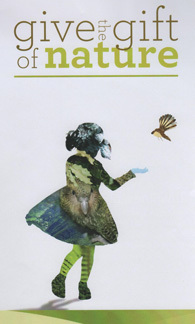 Stay tuned to this section of our website for more information on the charities specifically as the month progresses. Running a charitable organsation is not cheap! Nor is it as effective when it is done on the cheap. As a community we need to get behind those groups, individuals and organisations looking out for the rest of us, especially those of us that are least able to look after themselves. It is just part of being a good human. 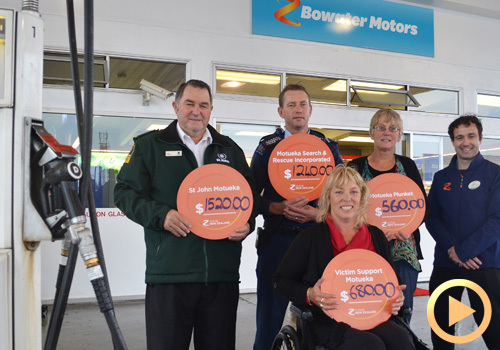 The Bowater Motor Group are very proud to be able to offer financial support to a wide range of community organisations annually, and the national Z Energy campaign is just another example of how we can give back to a community that has done such a good job of supporting us since we started back in 1945. The 2016 Z Good in the Hood Funding round is getting underway again, and we have until the 29th February 2016 to get the charities applications submitted. 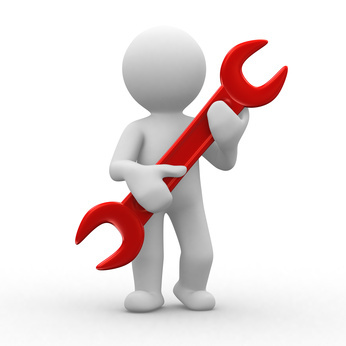 If you belong to a charity looking for funding, or know of a charity that you would like to support please get in touch and get the application process underway. It is very simple, and extremely worth the extra funding, as well as the little bit of extra awareness in the community. May 06 We have been Good in the Hood. Thank you Motueka. The end results for the 2014 Z Good in the Hood - Fred Wassell from Motueka St John's, Senior Constable Grant Heney from the Motueka Police representing the Motueka Search & Rescue, Donna Smith from Victim Support, Linda Fickling from Plunket and Matt Morris, Site Manager Z Bowater Motors. We must firstly thank the community of Motueka for really getting behind the 2014 Z Good in the Hood funding project this year. We had a lot of people coming in, spending their $20 during March and voting for their favourite charity, and by the end of the month the voting display was very full. 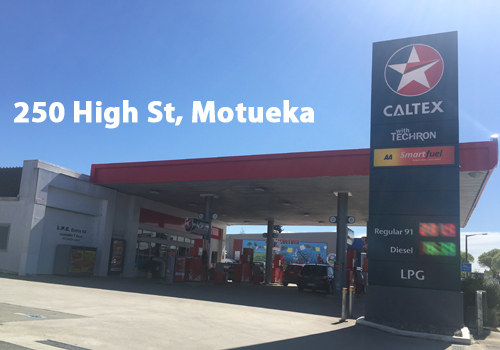 This is just awesome as it indicates that the community spirit is definitely alive and well in Motueka! The community groups standing to gain by receiving the Z Energy funding must have been very excited to see their section of the display filling up, realising that every token in their portion of the display represented another portion of funding to help their charity continue to do the good work that it does in the local Motueka community. Last week we caught up with the charities to present them with their cheques, and have a quick catch up as to what some of them intended to do with their extra funding. Play is the Way during Toy Library Awareness week.